Tesco has appointed Wieden & Kennedy London to handle its £110 million advertising account. The agency beat TBWA\Manchester and VCCP in a pitch that began in April. Oystercatchers handled the pitch process, which was also overseen by Matt Atkinson, the Tesco group marketing and digital officer, who arrived from Tesco Clubcard's agency EHS 4D last year. Wieden & Kennedy London will handle the entire business in the UK and the agency is also expected to start working on Tesco’s US offering, Fresh and Easy. JWT London, McCann London, SapientNitro and WCRS were all on the long list of agencies gunning for the business, before Tesco shortlisted to Wieden & Kennedy, TBWA\Manchester and VCCP to pitch. Tesco initially began the review of its business as it looks to deliver a broad range of improvements to its customer offer over the coming year. Critics of Tesco, the fourth-largest advertiser in the UK, have suggested that it is in urgent need of a stronger brand positioning as it looks to improve its fortunes. The Red Brick Road was the incumbent on the account but pulled out of the pitch to focus on "other clients and new business opportunities". The supermarket was a founding client of the agency, which launched seven years ago. More than two-thirds of the agency's £163 million billings are attributable to the retailer, according to Nielsen figures. 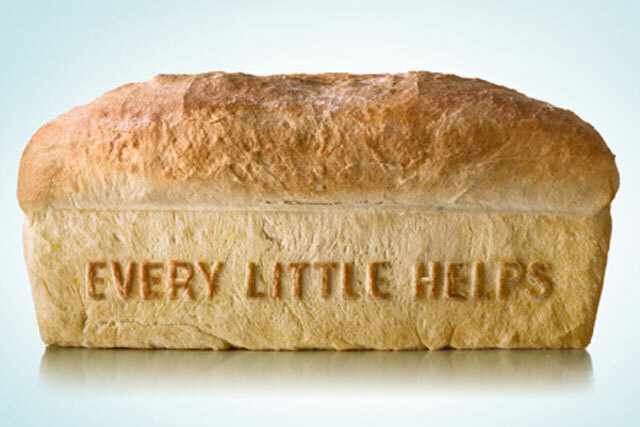 The Red Brick Road launched in 2005 with Tesco as a founding client after Sir Frank Lowe brought the business from Lowe London, which had held the account for 20 years and devised the "Every little helps" strapline, which is currently under review. While Lowe left the agency, his co-founder and The Red Brick Road creative partner, Paul Weinberger, remained instrumental in the agency's close relationship with Tesco. However, following the review of the Tesco business Weinberger subsequently resigned. Matt Atkinson, group marketing and digital officer at Tesco, said: "We are delighted to have appointed W&K after a very competitive pitch process. Their strong thinking, brilliant team work and creativity really stood out. We are excited about working with them on our plans. "I would say that it was very hard to make a decision, the responses we had from all were very compelling indeed." Neil Christie, managing director of Wieden & Kennedy, said: "We are absolutely thrilled and delighted to be working with Tesco. "It’s a wonderful opportunity to work with one of Britain’s truly iconic brands."